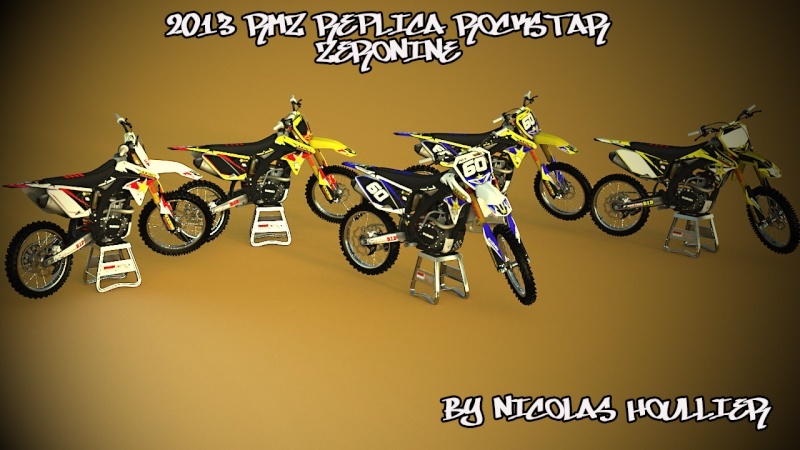 Hi guys this is my first post on the forum and i release a RMZ that i made in the past. 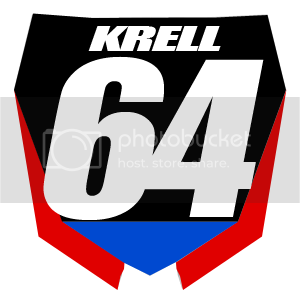 This is a replica of a bike found on the Zeronine Graphic website. In the PSD you'll found 5 differents colors. I hope you like it and i'm looking forward to your feed-back.